ABERDEEN PROVING GROUND, Md. (Jan. 12, 2018) -- The Army's Transportable Tactical Command Communications, T2C2, was granted approval to proceed to full rate production (FRP), yesterday, Jan. 11, 2018. The FRP decision enables the program office to procure and field this expeditionary inflatable satellite system to Army units. The decision was a result of yesterday's T2C2 Full Rate Production Milestone review by Gary Martin, the program executive officer for Command, Control, Communications-Tactical and milestone decision authority. 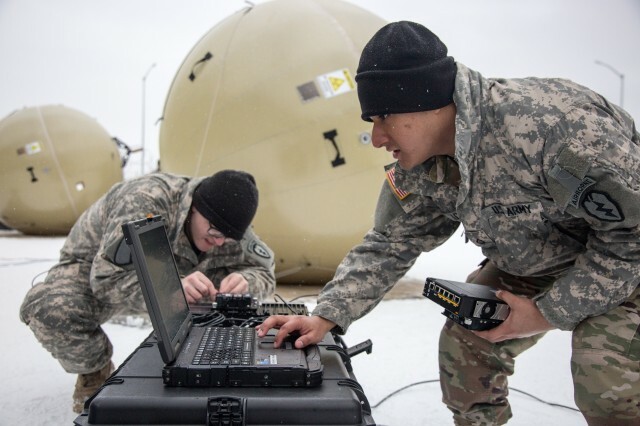 "T2C2 provides commanders and Soldiers with the communications agility and operational flexibility they need to help them retain overmatch against very capable adversaries," said Lt. Col. Jenny Stacy, product manager for Satellite Communications, Project Manager Tactical Network. T2C2 provides a significant improvement in transportability, bandwidth, and set up speed over compared to current capabilities. Because the T2C2 solution is inflatable, it can provide a larger dish size, with increased capability and bandwidth efficiency, in a smaller transport package. 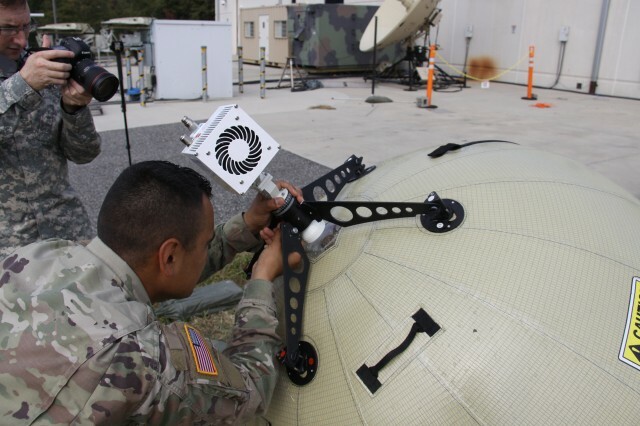 These highly expeditionary inflatable satellite antennas, are easy to set up/tear down, and they provide the commander with increased operational flexibility and speed in maneuver. 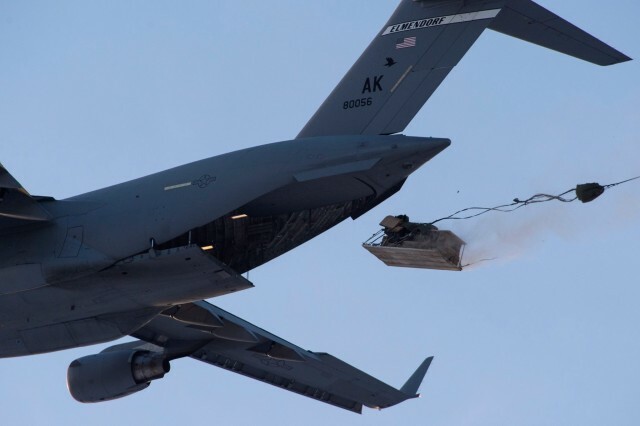 Both the air-droppable T2C2 Lite (1.2 meter satellite terminal) and Heavy (2.4 meter satellite terminal) provide robust high-bandwidth network communications and mission command for initial entry and forward operations. 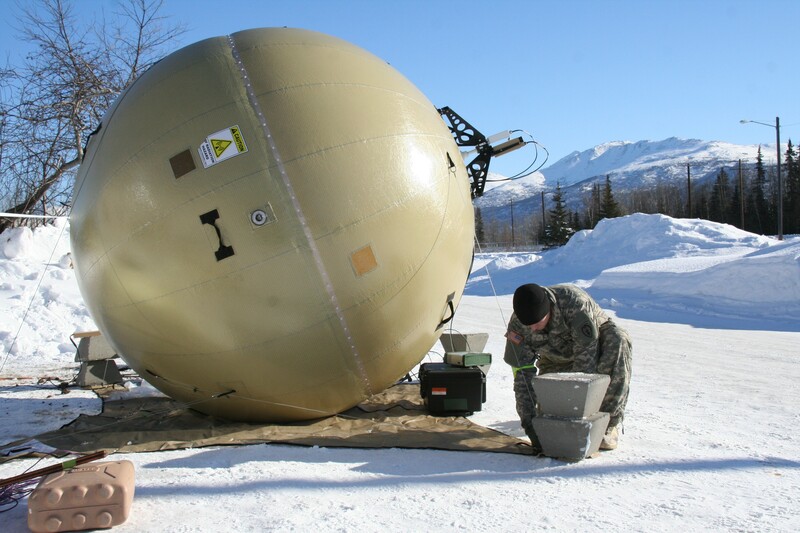 Once on the ground and an airfield is seized, Soldiers can rapidly set up their T2C2 inflatable satellite terminal, enabling continuity of mission command during the initial phases of operation. Later in the mission, when follow-on forces fly in larger network assets, commanders can extend the battle space using T2C2 to support company-size forward operating bases and special team-size elements that need an easily transportable network capability. 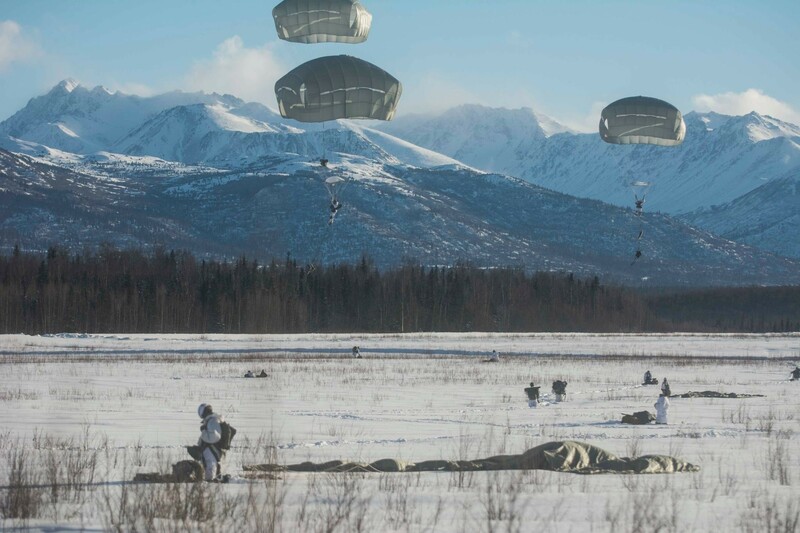 Soldiers from the 4th Infantry Brigade Combat Team (Airborne), 25th Infantry Division, U.S. Army Alaska supported the successful T2C2 operational test in March 2017 at Joint Base Elmendorf-Richardson, Alaska. The Army anticipates to immediately begin fielding T2C2, with a brigade from the 82nd Airborne Division to be the first unit equipped.